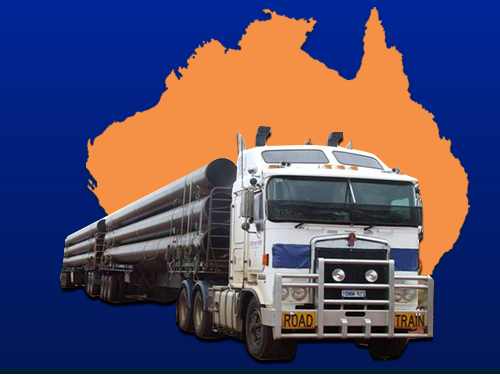 Century West Transport provide exceptional road transport services throughout Western Australia. We have a focus to achieving excellent results and delivering specialist transport for many organisations large and small. 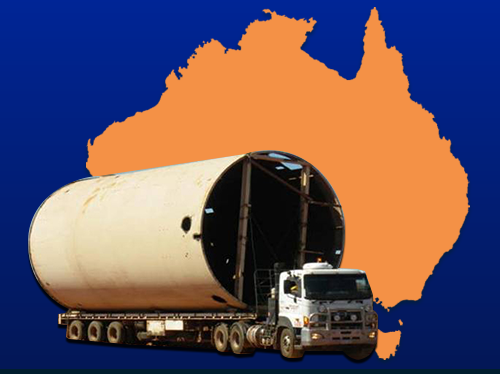 Century West Transport is one of Western Australia's leading privately owned transport companies who provides transport to most major projects in WA and in the Eastern States. 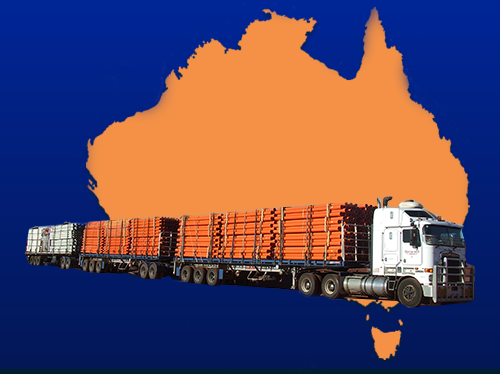 At Century West Transport we have a wide range of services to offer our customers in the logistics sector of the market. We provide flexible, client focused transport complemented by industry leading technology. 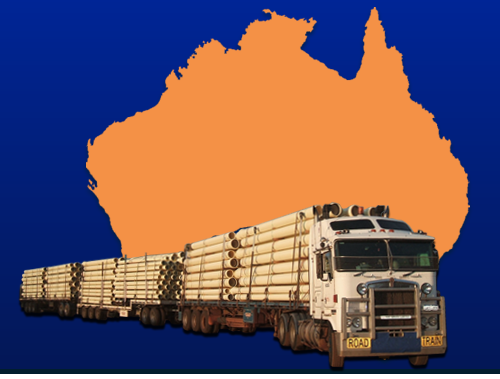 © Copyright 2019 Century West Transport. All Rights Reserved.